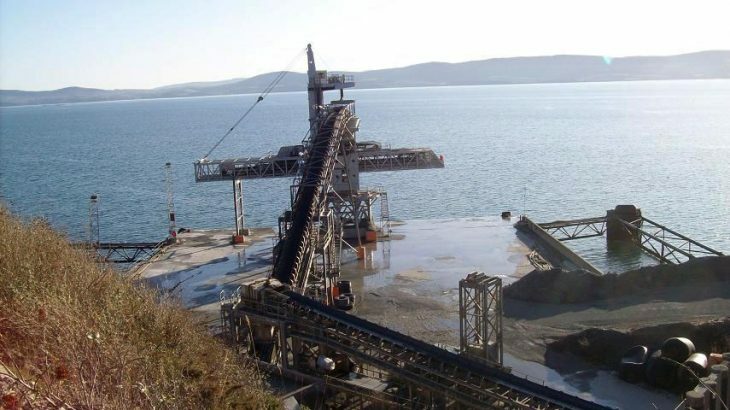 Capacity: 4000TPH Capable of loading 100,000 Tonne Vessels Can be used for aggregates, coal, various mineral and ores. Full engineering services provided. Drawings and relocation services are available. Please contact us for further information about this shiploader.